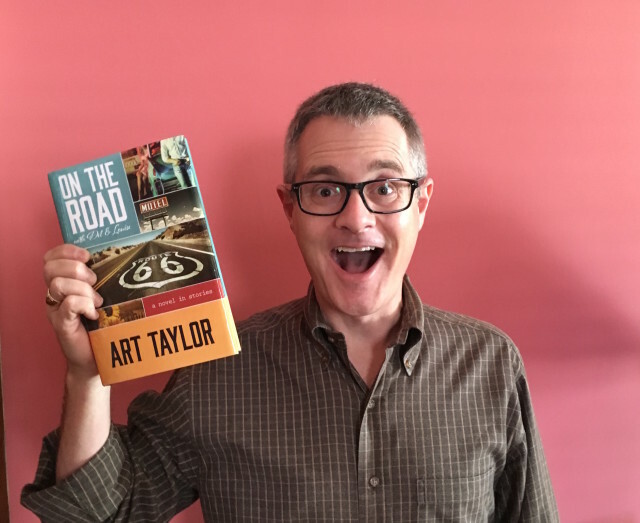 On the Road with Del & Louise: A Novel in Stories has been named a finalist for this year’s Agatha Award for Best First Novel—such a thrill and an honor! I’m pleased to be in fine company with fellow Best First Novel finalists Tessa Arlen, Cindy Brown, Ellen Byron, and Julianne Holmes—and couldn’t be more excited to see so many friends in other categories as well! The full list of finalists follows—and look forward to seeing everyone at Malice Domestic in late April!